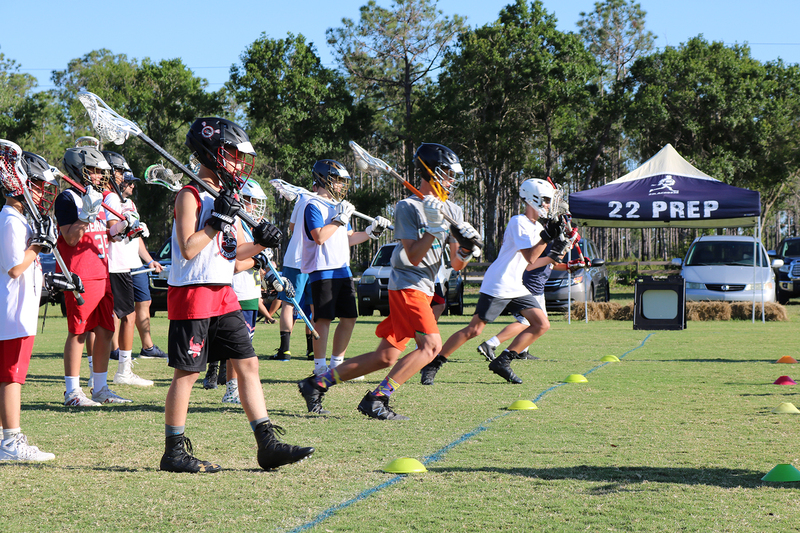 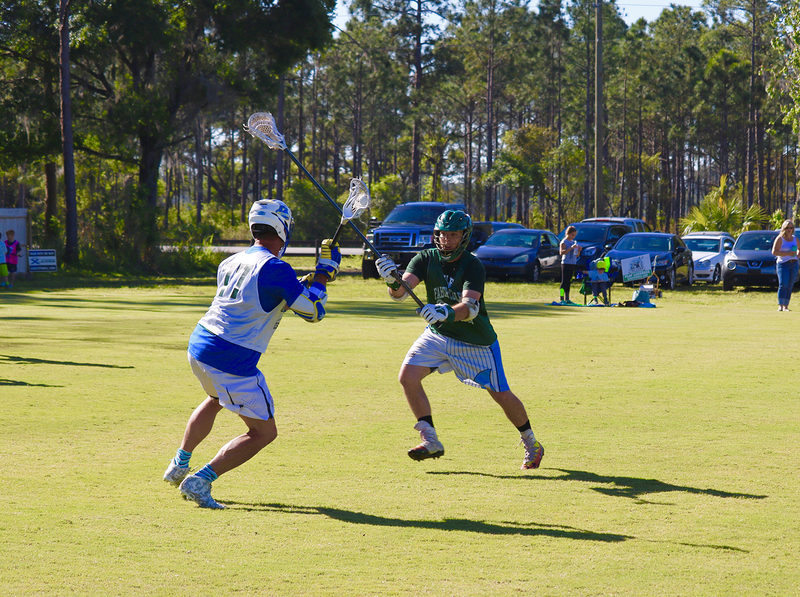 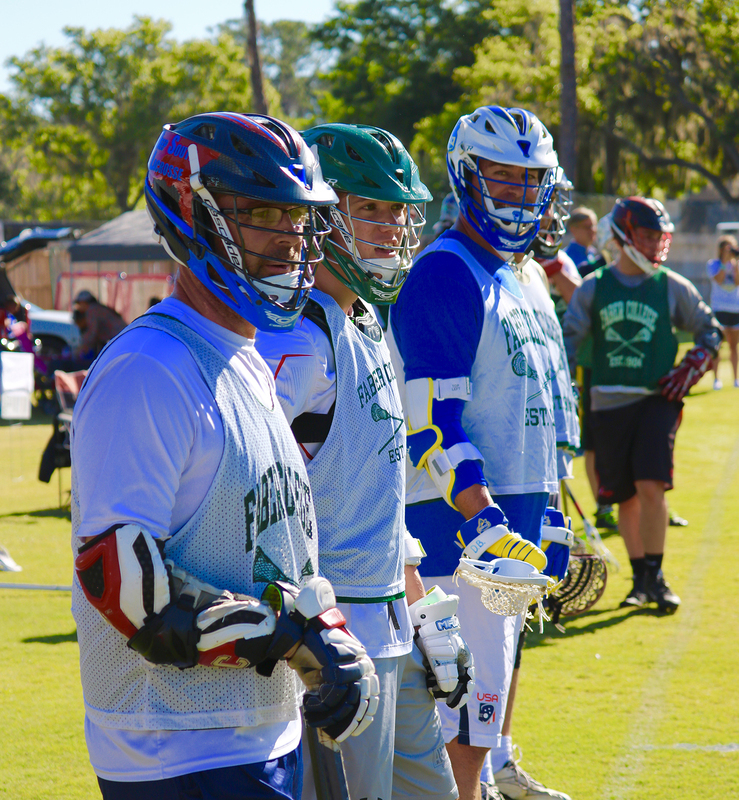 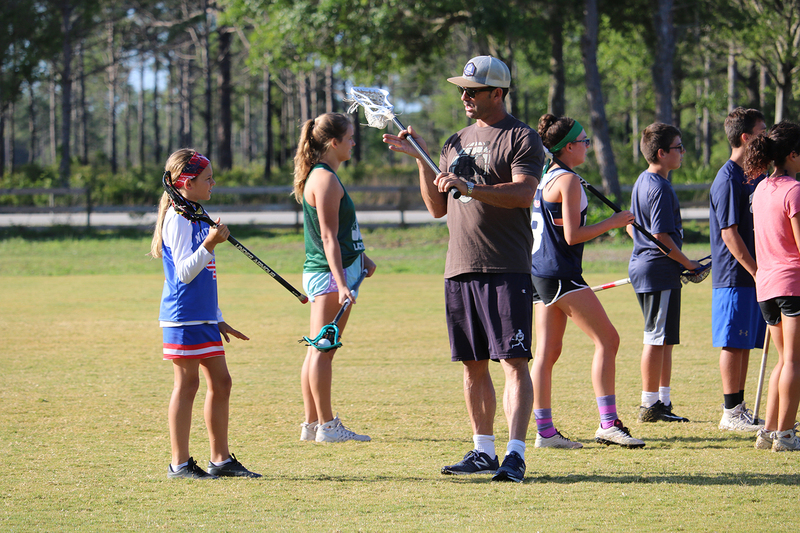 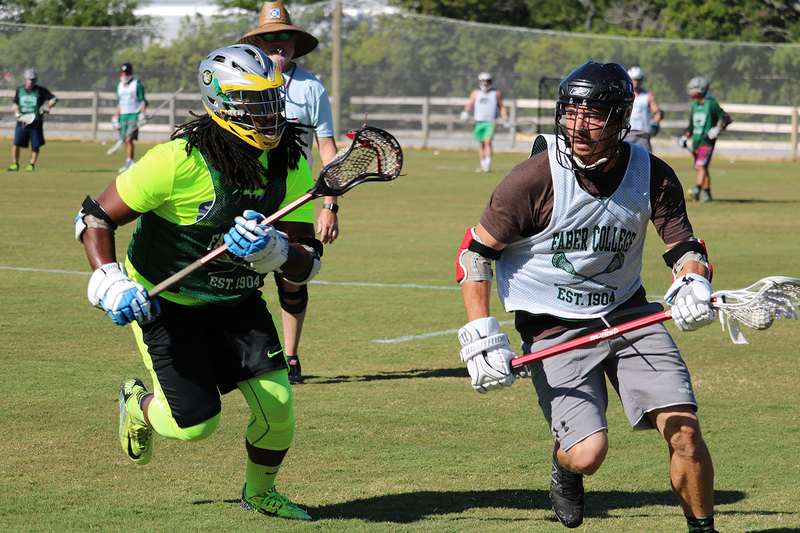 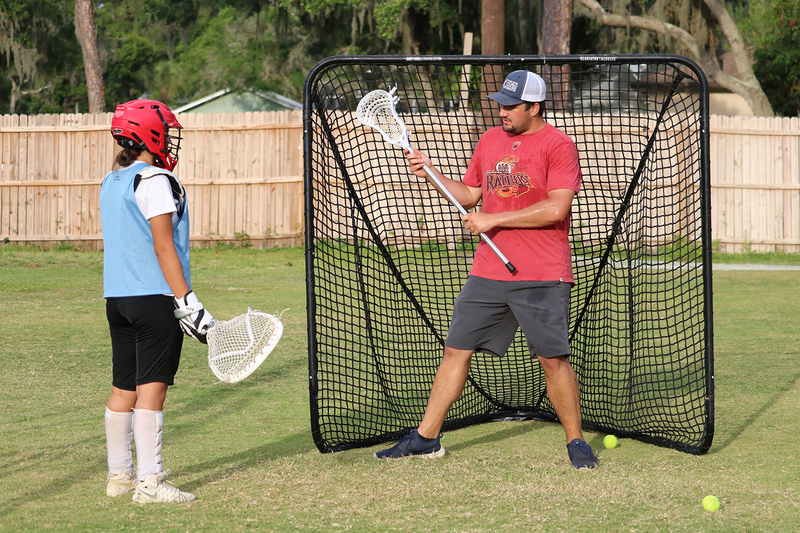 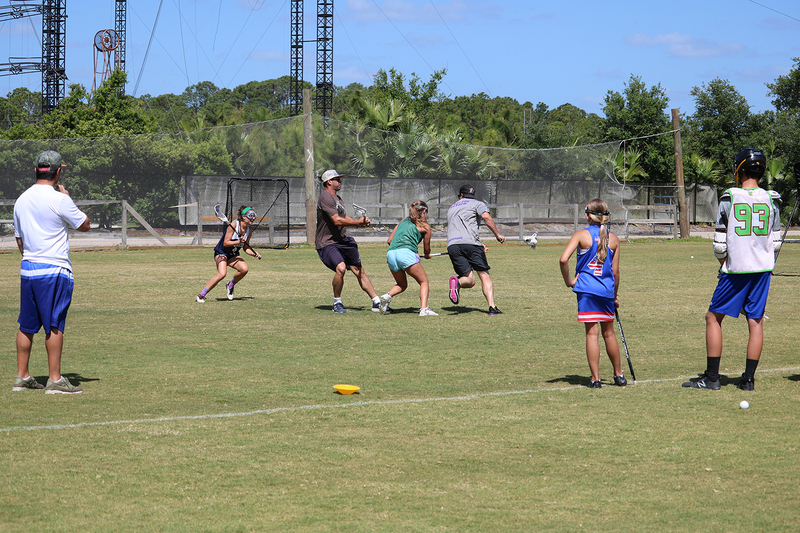 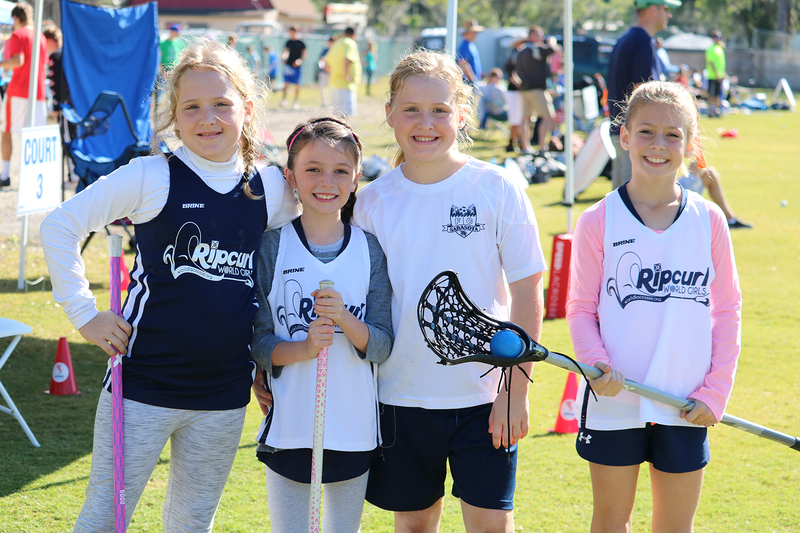 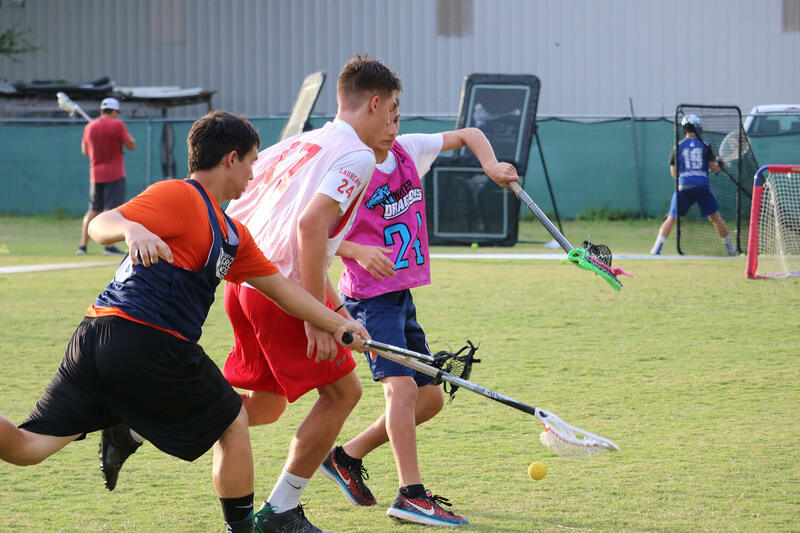 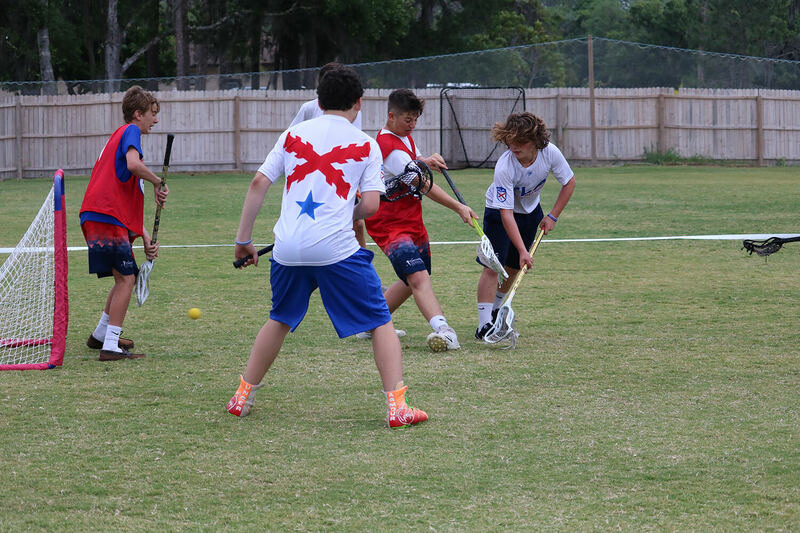 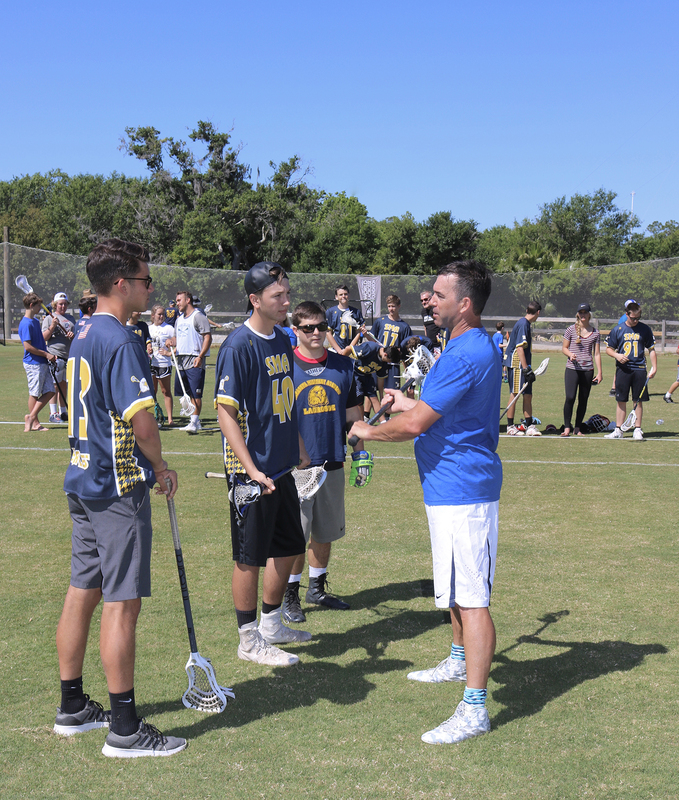 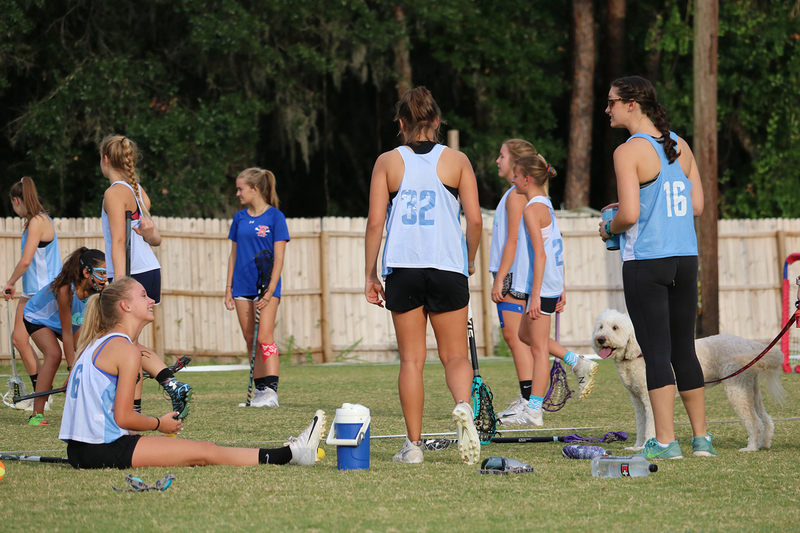 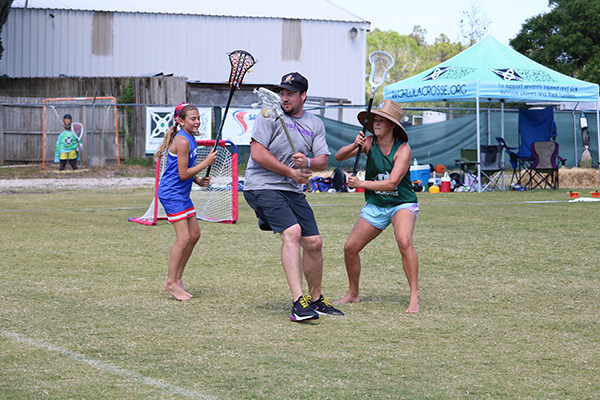 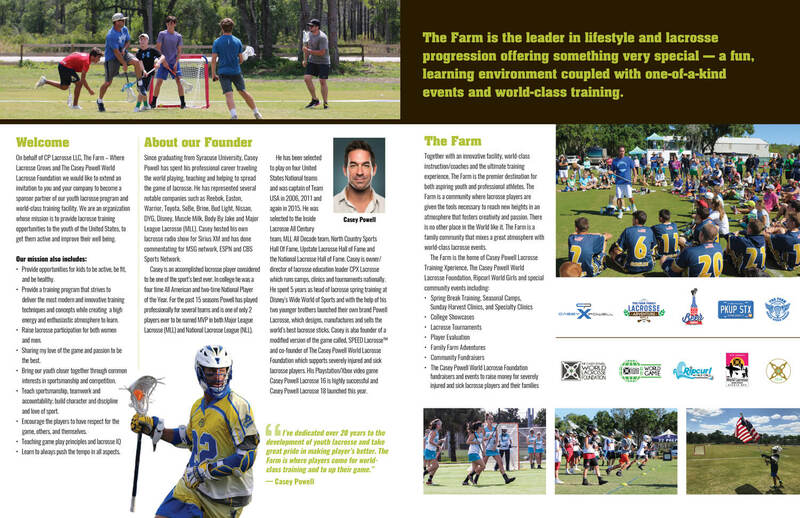 The Farm is the leader in lifestyle and lacrosse progression offering something very special – a fun, learning environment coupled with one-of-a-kind events and world-class training. 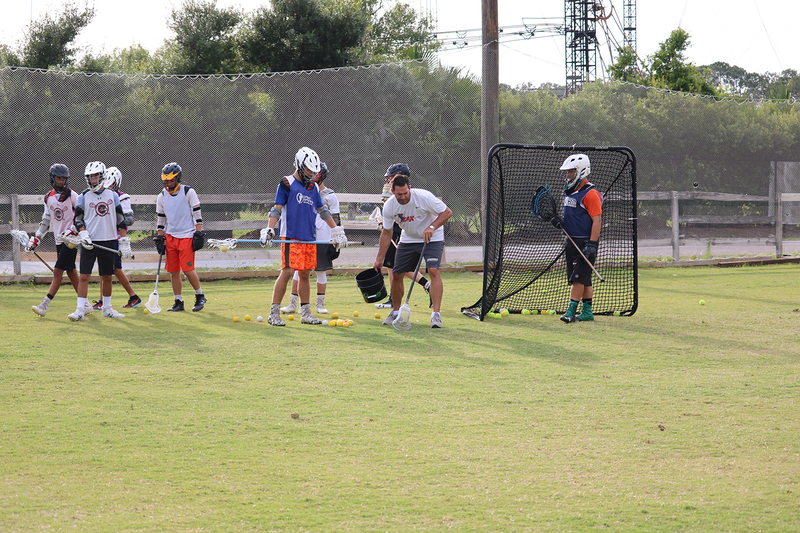 Building a strong fundamental foundation that is essential for continuous growth in player development. 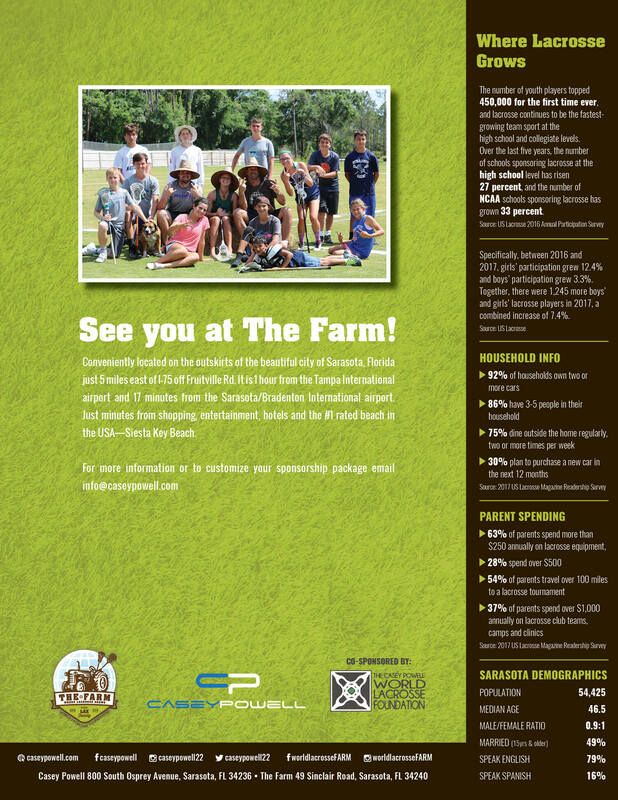 The Farm is the home of the Casey Powell Xperience, World Lacrosse Foundation special events and Ripcurl World Girls. 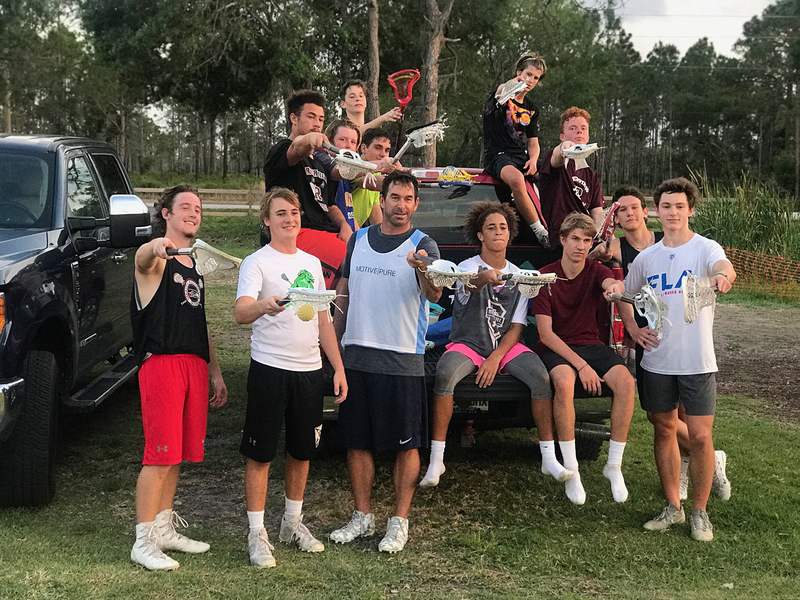 It is conveniently located on the outskirts of the beautiful city of Sarasota, Florida just 5 miles east of I-75 off Fruitville Rd. 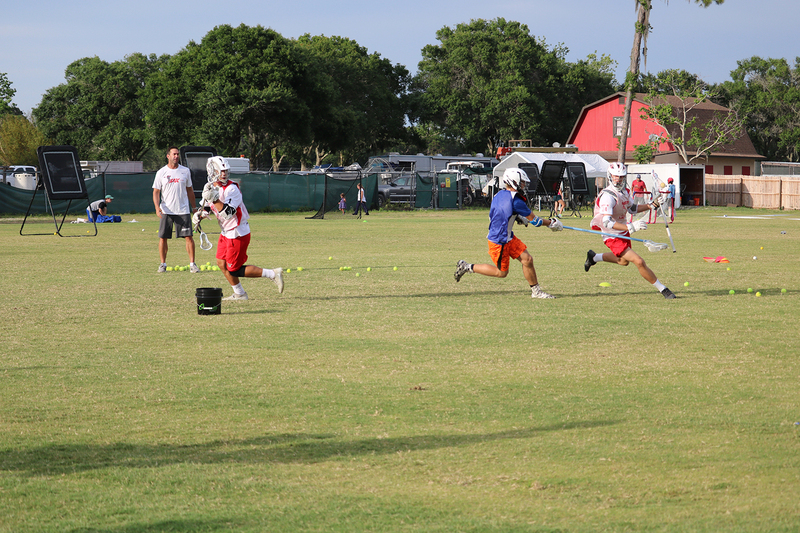 It is 1 hour from the Tampa International airport and 17 minutes from the Sarasota/Bradenton International airport. 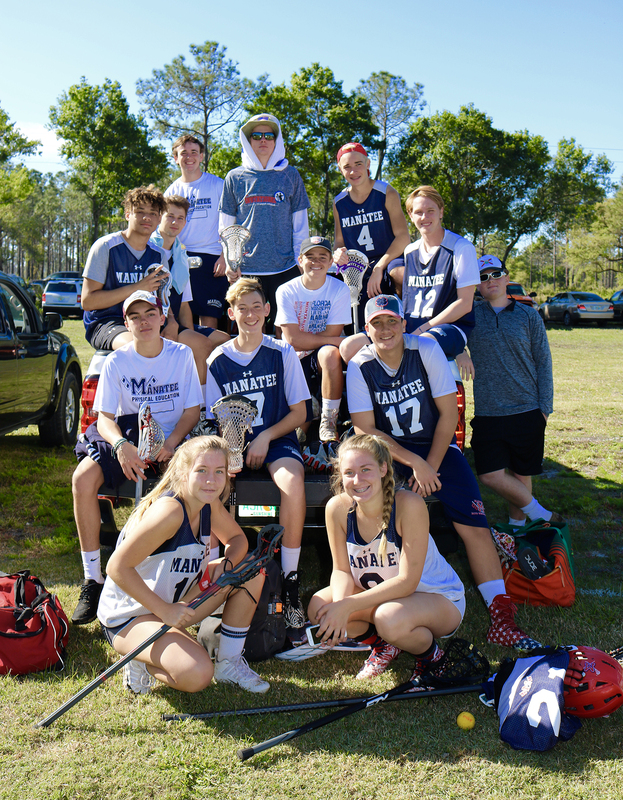 Just minutes from shopping, entertainment, hotels and the #1 rated beach in the USA. 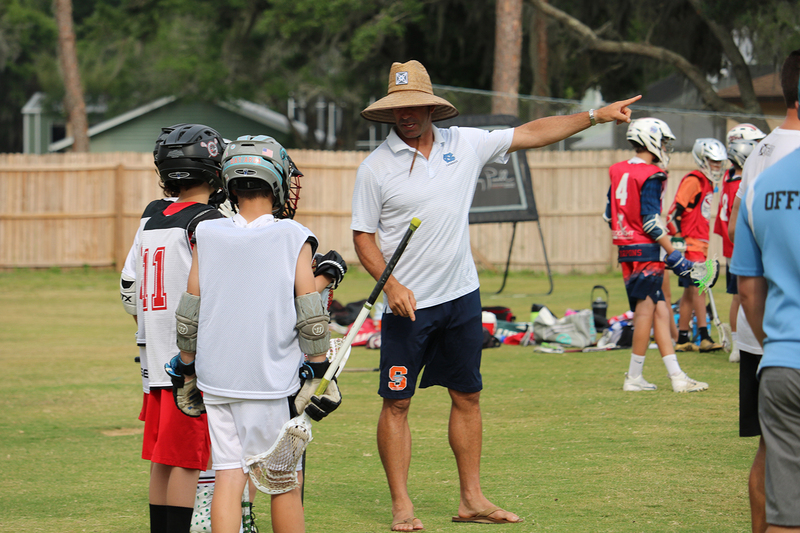 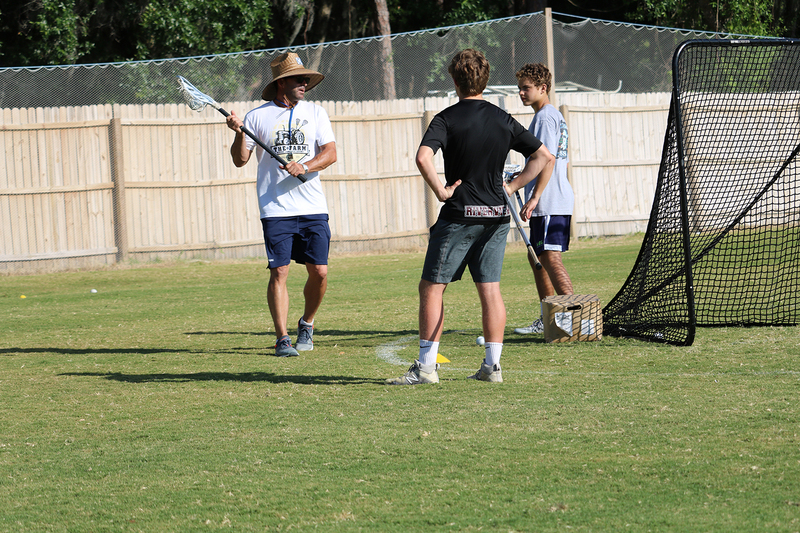 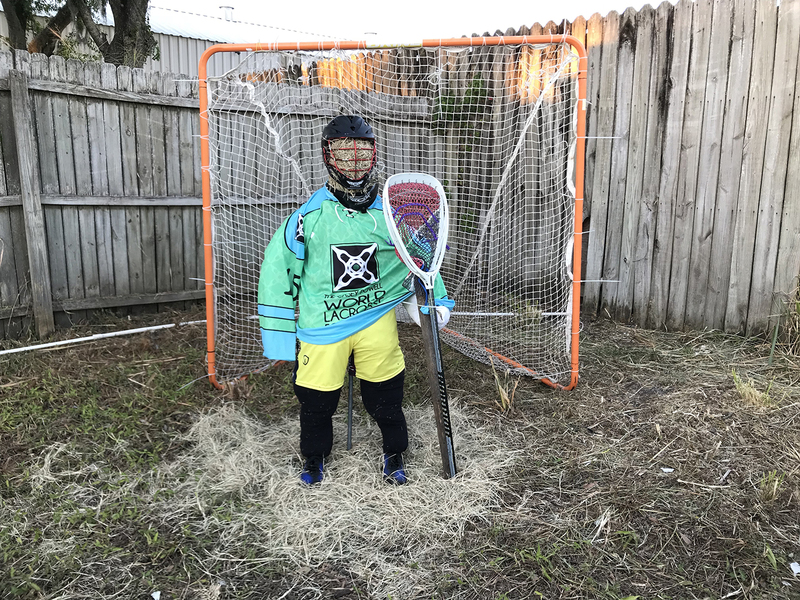 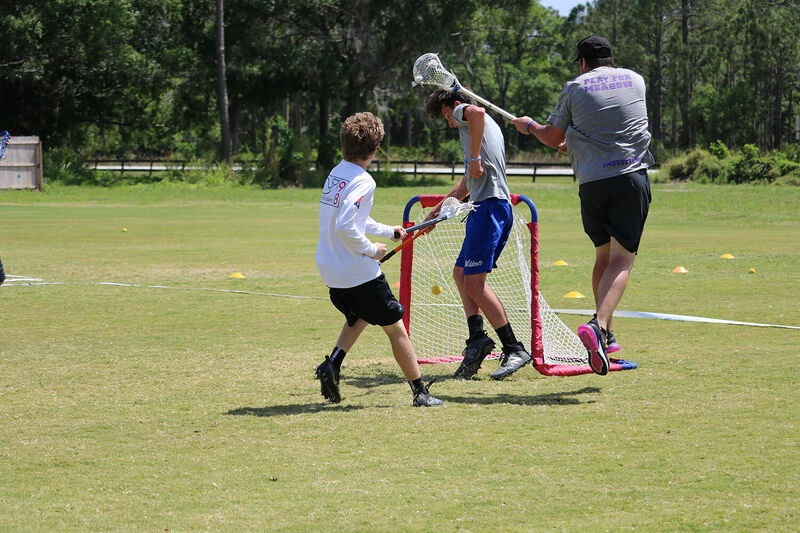 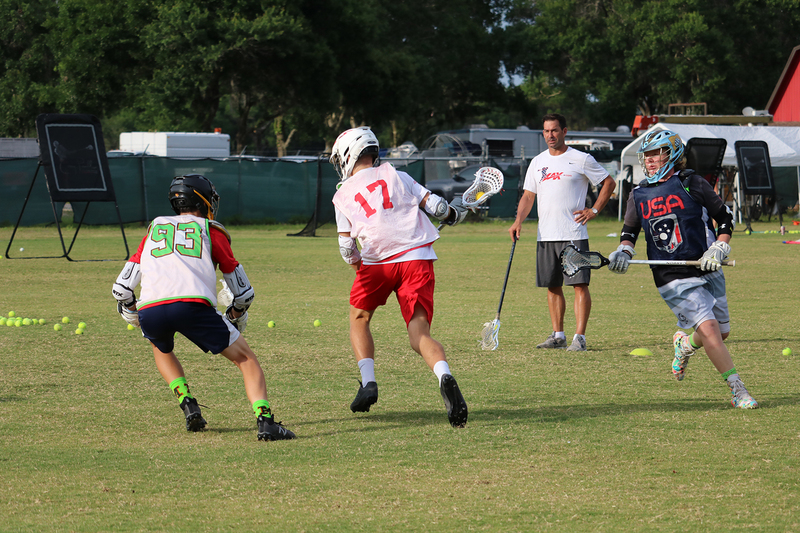 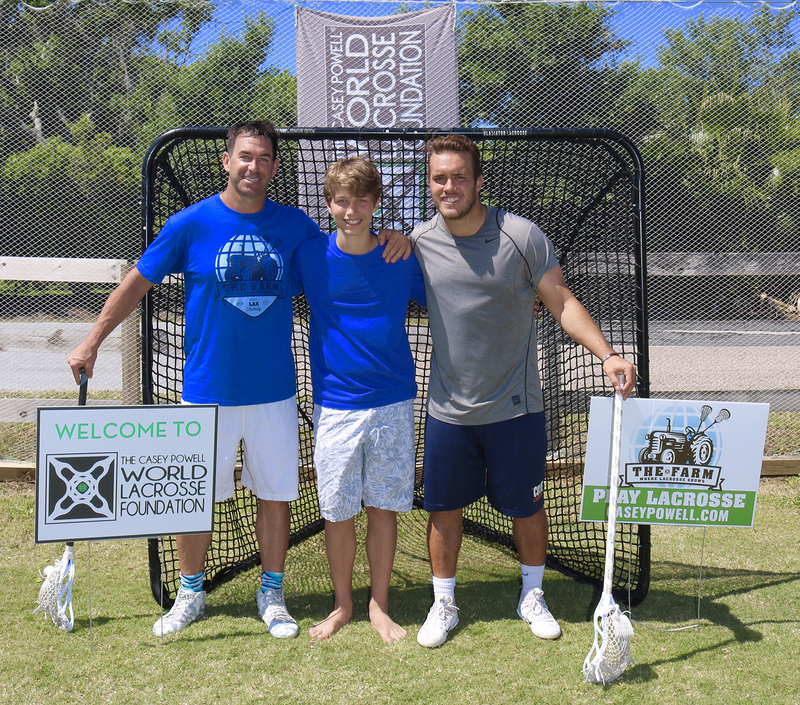 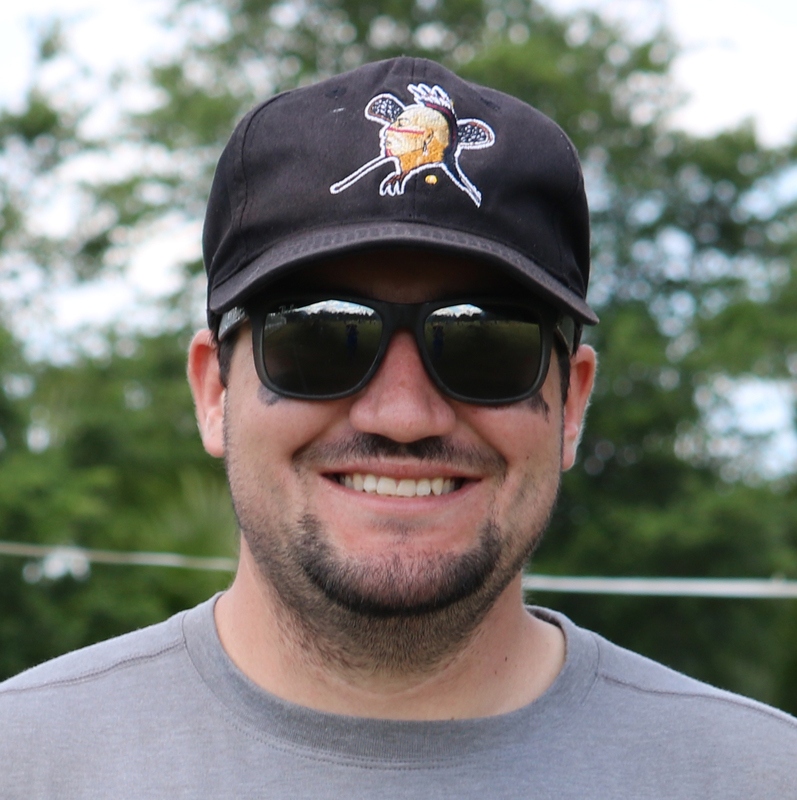 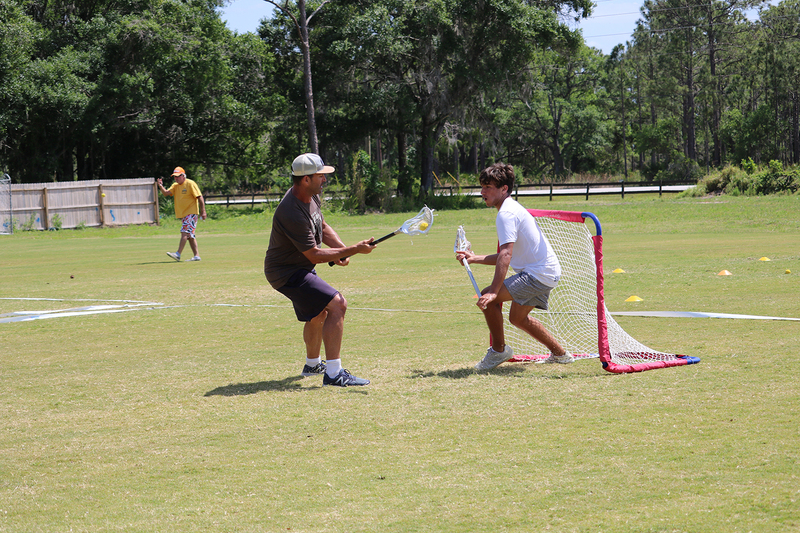 "Amazing experience, my son worked hard but had so much fun.. .We love the Farm and all Casey does to further the sport of lacrosse... come out and learn from the best." 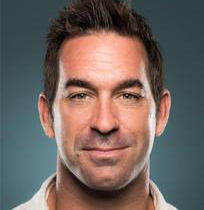 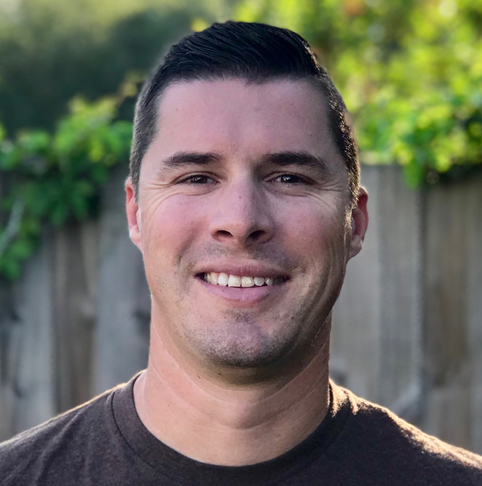 "Casey and Blaze are very welcoming and knowledgeable. 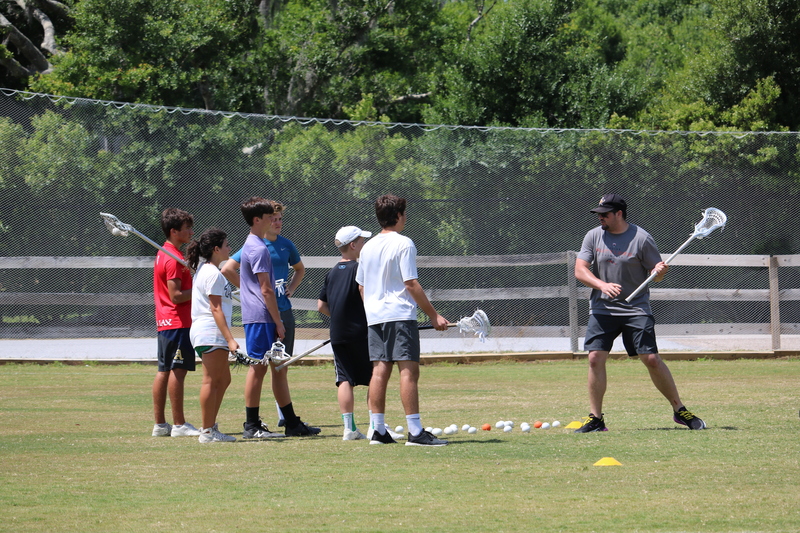 My kids had a great time learning from the best! 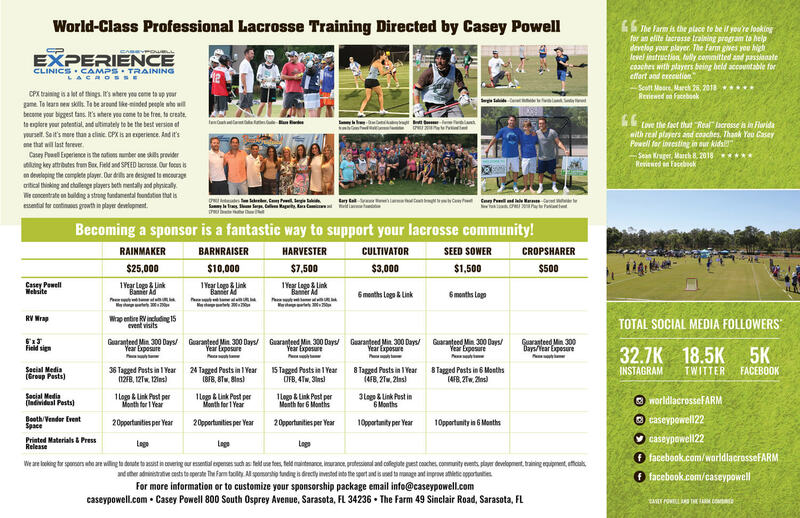 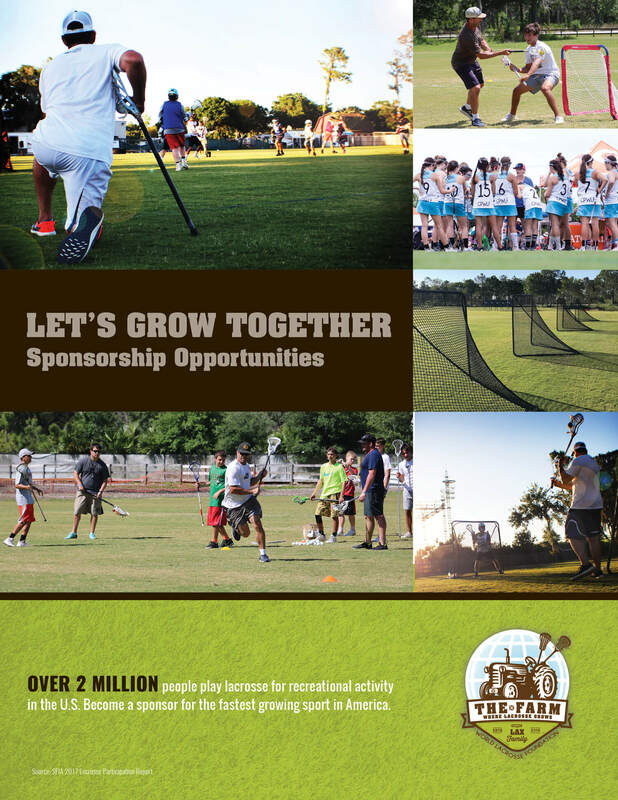 We will definitely be back and spread the word about you to all of our New York lacrosse families!"